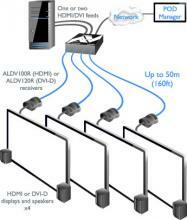 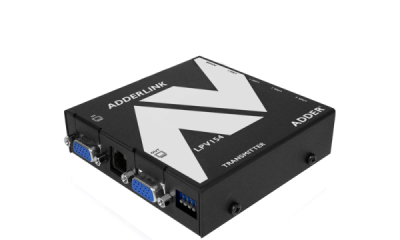 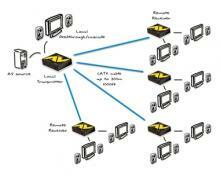 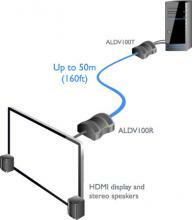 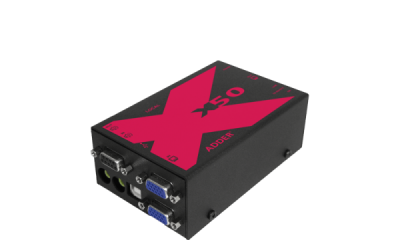 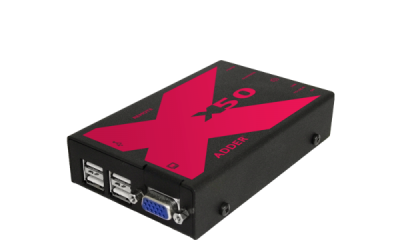 ADDERLink DV100 is ideally suited to the Digital Signage (DOOH – Digital Out-Of-Home) and Audio Visual (AV) industries. 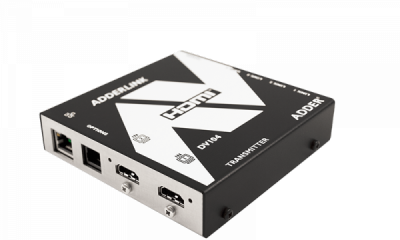 ADDERLink DV120 is ideally suited to the Digital Signage (DOOH – Digital Out-Of-Home) and Audio Visual (AV) industries. 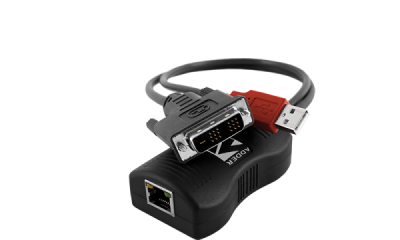 ALAV102T features RS232 control allowing you to switch nodes on and off using ADDER’s display manager software, or any RS232 control application. 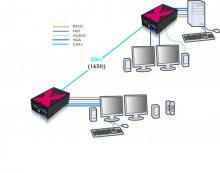 Neatly locate the transmitter. 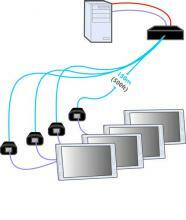 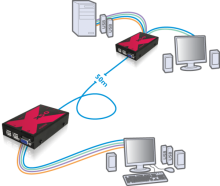 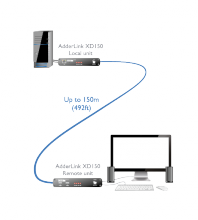 moulded cables also reduce cable clutter, keeping the device easily accesable at all times. 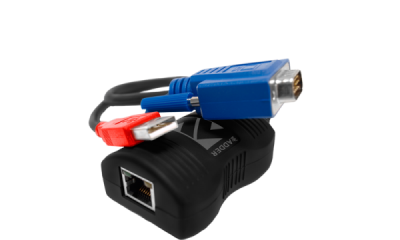 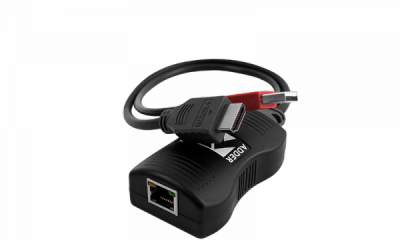 Line powered VGA extender – up to 150 meters. 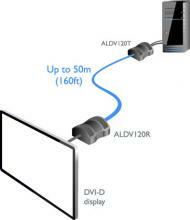 The AV200 series is supplied complete with ADDER DM (Display Manager) software. 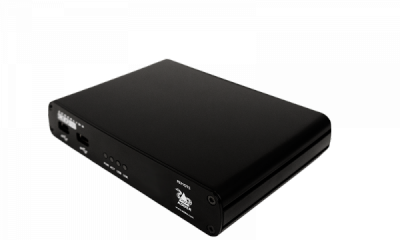 This advanced application makes controlling VDU power, video and audio possible from the transmitter, as well as allowing you to interrogate video panel status and dynamics*. 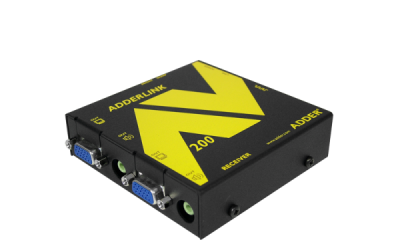 Due to ADDER’s ‘Open Architecture’ policy, you can still use any 3rd party signage control system across the AV200 series.